Ok, a little moderation here. Incanwarriorshur, please do not just keeping posting links to you tube vidoes without a commentary about what the video contains. While I can appreciate that you are attempting to showcase your culture, your posts are and can be picked up by the site software as spam. a) don't just post a link without a comment or two about what the link contains. b) don't just post a link without engaging in a discussion as to why you are posting the link. c) don't use slang in your posts that is derogatory. d) don't use all capitals as it represents someone shouting. 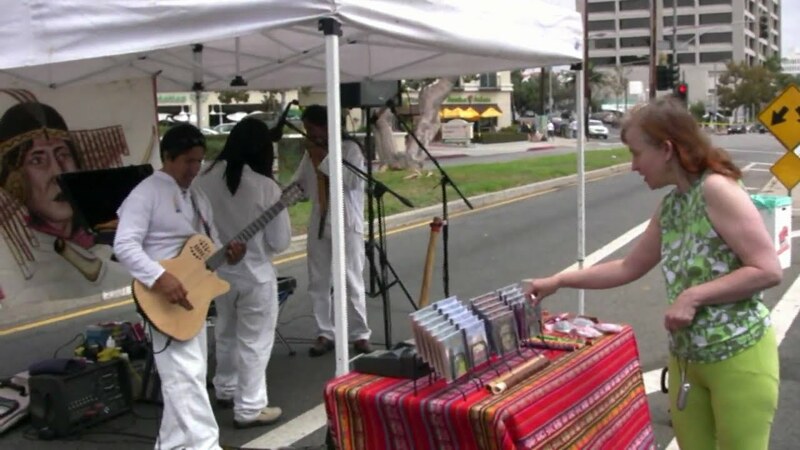 For years we were blessed in San Diego with Jilakatas and Duchicela indigenous groups from Bolivia and Ecuador. 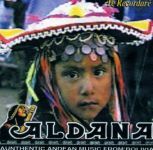 The are from the Aymura people of the Andes Mountains and have beautiful music. These natives would perform in public for donations, and sales of their CD's. I would sit my kids in front of them to absorb the harmonies and rhythms. When posting links to YouTube sometimes it's better to use the "Embed" link found under "Share" (all these can be found just below the video itself). That way it will insert the player into the forum (sometimes doesn't work) and the software will be less likely to toss it into spam moderation. 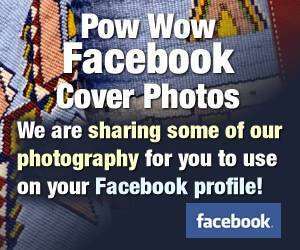 White Powwow Dancer, Spiritflight and Muttly like this. Simmer down. The rules are in place because when they were set too loose the spammers flooded the boards - some to the tune of 70 or more posts before we could stop them. I remember one night I deleted almost 300 posts when an error happened in the code that manages the rules for spam detection. Yaahl was just giving you some guidelines to consider when posting links so they don't look like spam. Amigo's post doesn't look like shouting, I think he just has his font set to a slightly larger text size. I was referring to incanwarriorshun's posts on his introduction post in the other thread. Incanwarriorshun, it is quite well known internet manners not to use capitals as it represents shouting. If you are questioning the veracity of the statement then use your search engine to verify it. Back when I invented the internet, I should have invented internet manners, too. My next invention will have manners, for sure!